Ever since the G.I. Joe line of toys were released in the 1960s, action figures have become incredibly popular among young children and even teenagers. They were exciting, and kids could stage big battles between their favorite characters from cartoons and movies. Even though kids today can play on tablets and computers, many of them still enjoy playing with action figures. 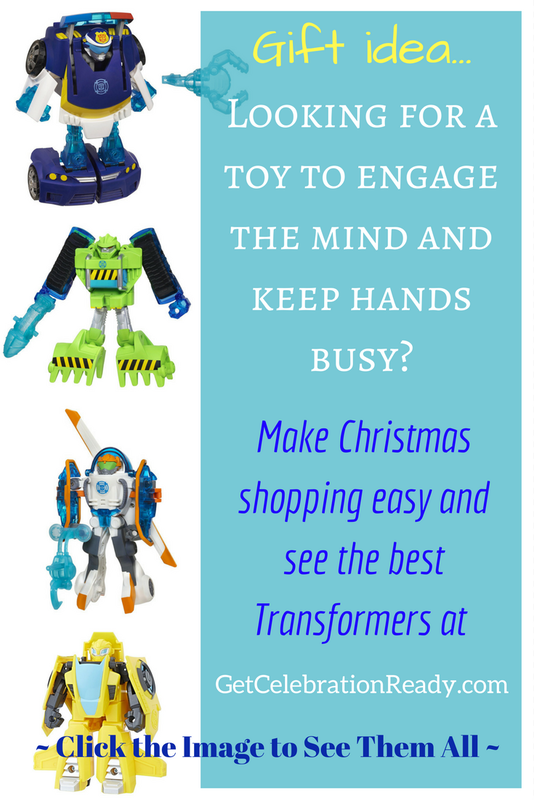 One of the most popular lines of toys for younger kids is the Playskool Heroes Transformers Rescue Bots. There are a few different ones, such as Heatwave and Chase. Like all Transformers, they go from being robots to vehicles. Because these toys are meant for younger children, they’re very easy to transform without any complicated process, so you won’t have to help your kid with it every time they want to change it. These are the sort of toys that are handy to take with you. I find that my boys really enjoy transforming these because it gives them something to do when we’re out at an appointment or in the car. They don’t get bored because they’re focused on a toy that they can move and play with in their hands. Transformers toys aren’t just available for young kids, though. There are more advanced versions for older kids, up into their preteen years. These models are much more detailed and more complicated to transform from the robot mode into the vehicle more. 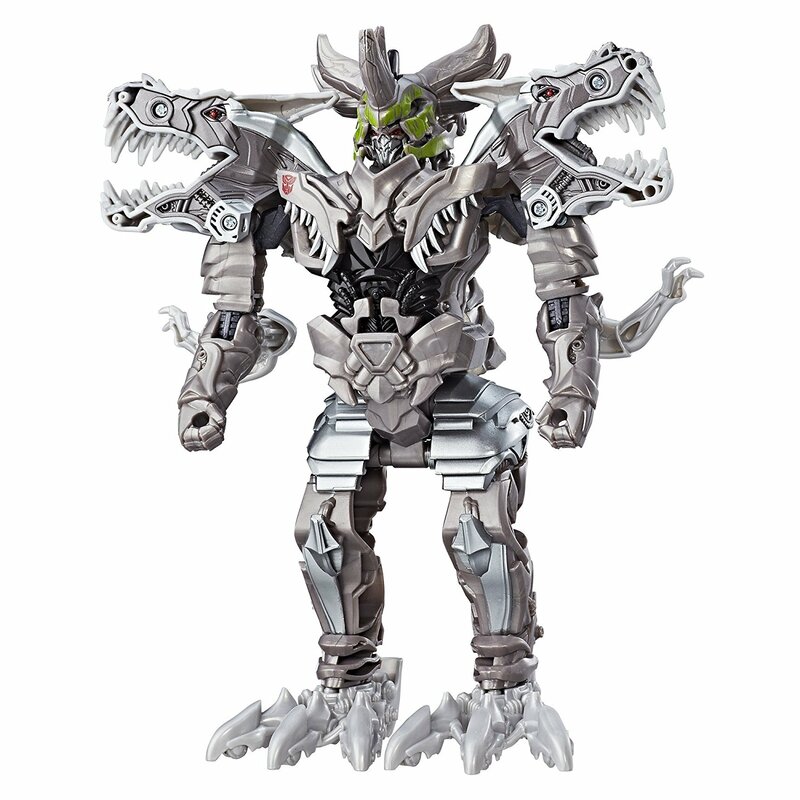 ⇒ This Transformers Grimlock figure (above) is more difficult to transform and is recommended for ages 6 years and above. To see more details and the price, Click Here. There are even display figures if you know someone who collects those kinds of things. 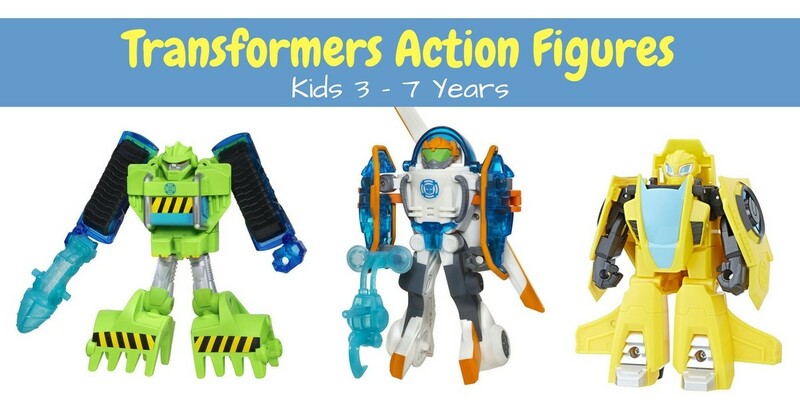 My kids love Transformers, are there other toys similar? Yes. One line of toys that’s become fairly popular for kids is the VTech Switch & Go Dinos. Much like Transformers, they go from being cars to beings. But instead of transforming into humanoid robots, they turn into dinosaur robots. All of them have LCD screens that change depending on the mode they’re in. They’re either showing a facial expression of the car driver or the eyes of the dinosaur. Kids will surely have these on their wish list this Christmas! The next toys are not exactly action figures. But they’re very popular and you may want to consider them this Christmas. Hatchimals are one of the most popular figures kids will be asking for this year. The great things is that each toy is a surprise until it hatches, so it really is a gift that keeps on giving. 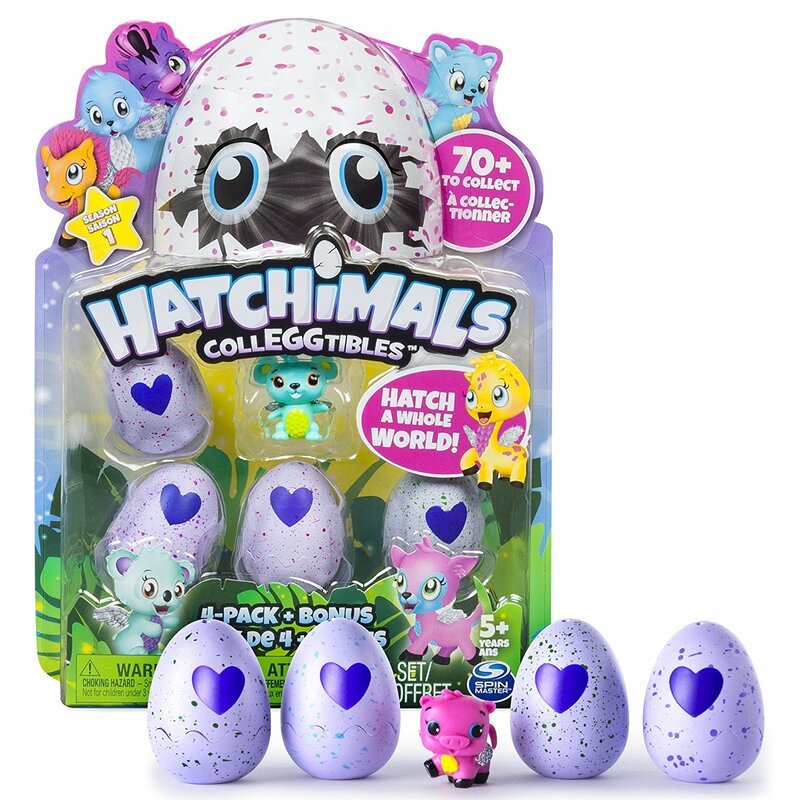 ⇒ For more details on these Hatchimals, Click Here. Transformers action figures as well as toys like Hatchimals provide play and entertainment to your child. 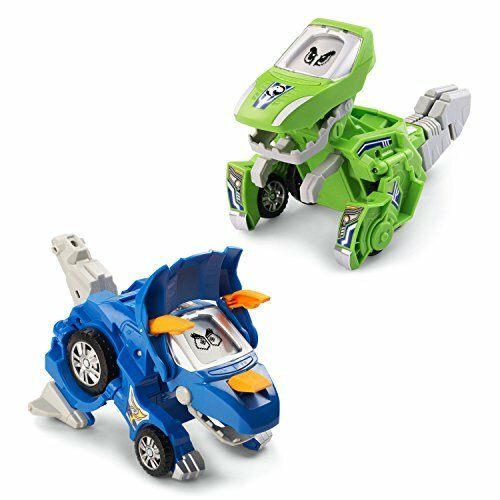 Transformers action figures and Go Dinos are great for taking with you in the car or to the park. They keep your child’s mind and hands occupied. This is one of the best features in my opinion. If you want toys that keep your child engaged but also allow them the freedom to create their own games, buy Transformers toys and you’ll be happy with the result.